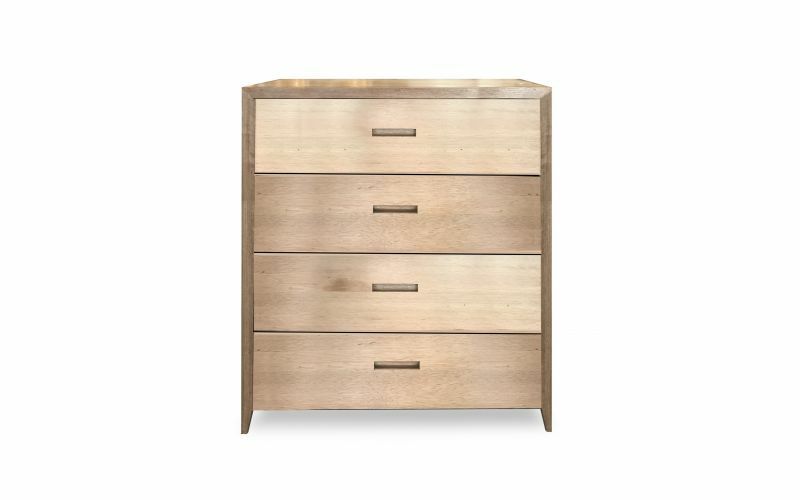 The Oxford Custom Timber 4 Drawer Tallboy is a stylishly designed timber tallboy that adds a modern, rustic vibe to your bedroom. 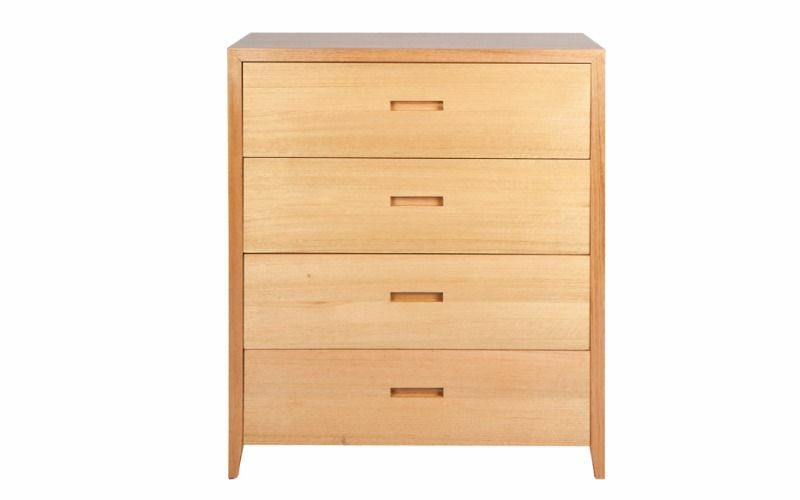 This finely-crafted timber tallboy features four drawers with recessed pull handles. 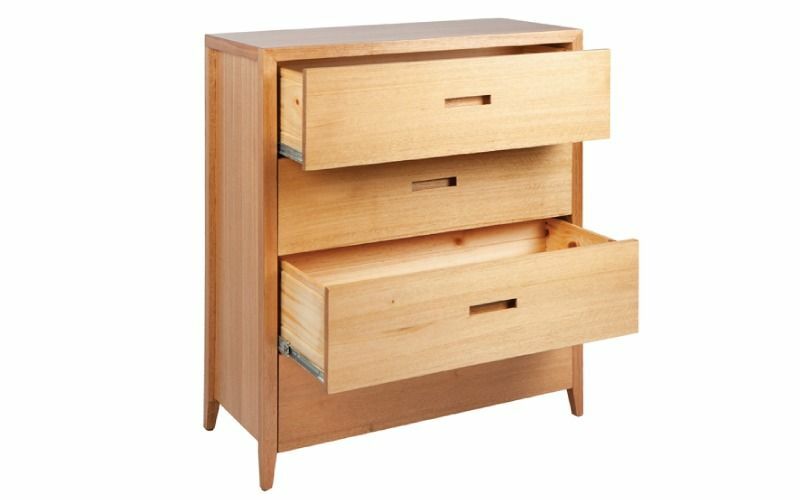 The drawers uses high grade metal extension runners for easy sliding and are spacious and amply-sized so you can store plenty. This premium wooden tallboy is proudly 100% Australian Made. 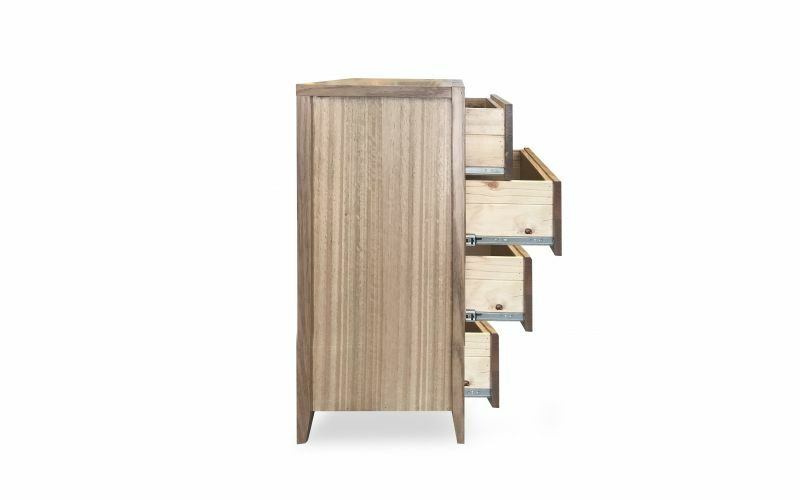 Finely-crafted by local artisans using the best locally sourced materials and premium Australian timber, this tallboy is expertly made and built to last. 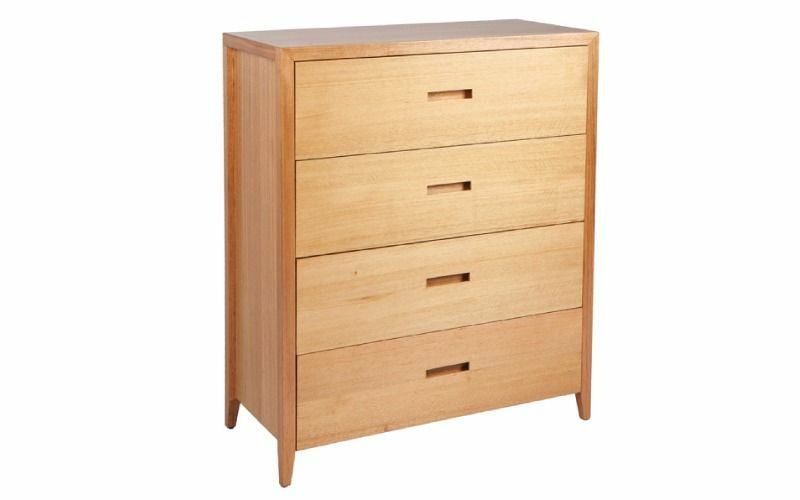 Stylish and durable, this is a quality piece of bedroom furniture that makes a great investment to your bedroom. Enjoy freedom of choice and take charge in designing the Oxford Tallboy which can be customised to suit your needs. 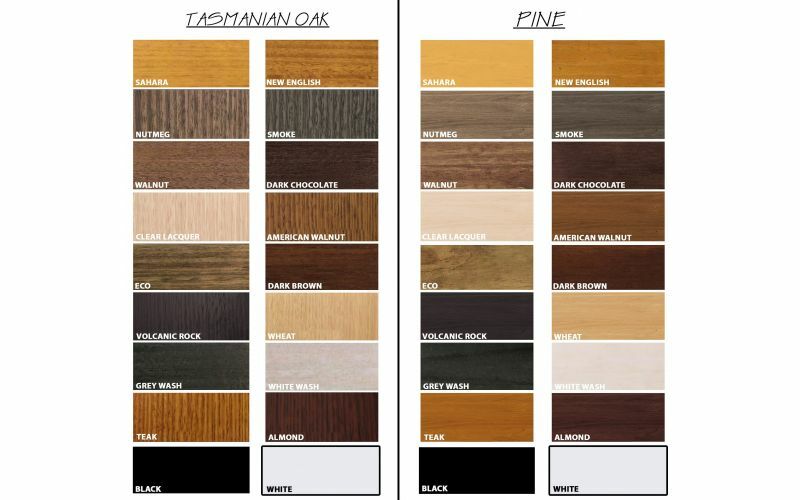 Choose between Australian pine or premium Tasmanian oak , available in a wide range of timber wood stains. Your tallboy will complement your existing interior beautifully! Why not contact our sales team for a quote today?